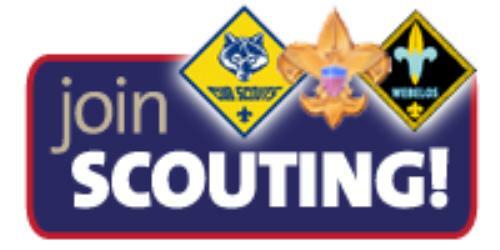 How Do I Join Pack 136? Joining Pack 136 is easy! individual account to help offset the costs of Summer Camp or directly related Scouting costs. Any leader or volunteer currently assisting in your Pack can tell you how to help the group. This could include bringing items for a single Pack meeting or a more regular commitment, like a leadership position. Cub Scouts’ lasting impact is only possible because people like YOU volunteer! Pursuant to the Catholic Diocese of Arlington policy on the Protection of Children/Young People and the Prevention of Sexual Misconduct and/or Child Abuse, any volunteer with substantial contact with children must submit a background check packet and attend safe environment (VIRTUS) training. Scouts BSA requires all volunteers and leaders submit to a background check and complete Youth Protection Training (YPT). 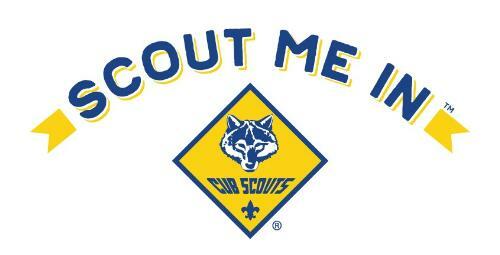 As a Thank You for your time, effort, and commitment, Adult Leader membership to Scouts BSA is paid for by Pack 136!